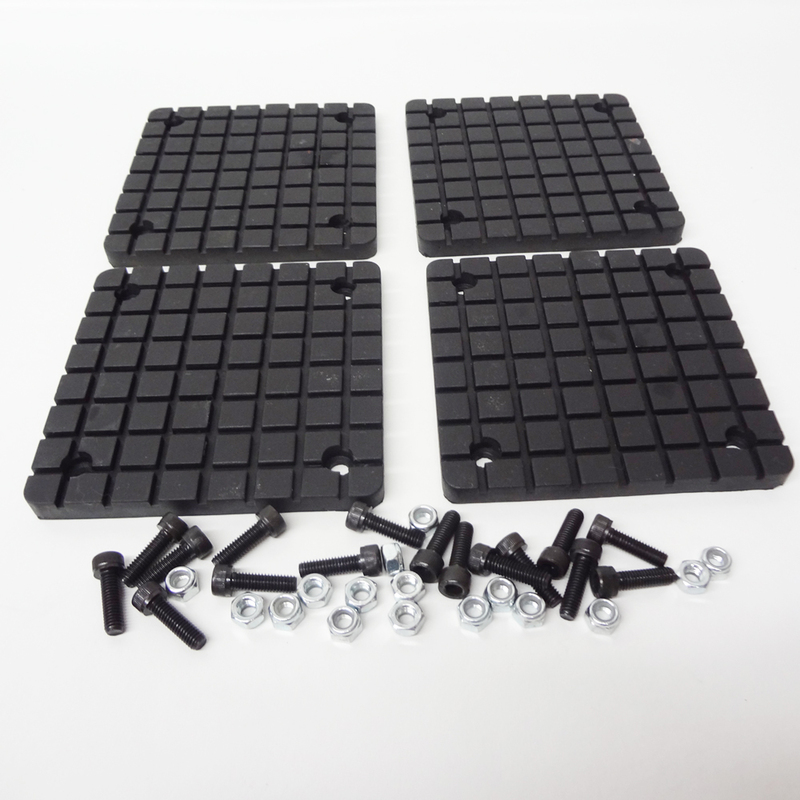 SKU: BEKGV10 Categories: 2 Post Lift, Lift & Hoist Parts, Pad Lift, Rolling Jack / Bridge Jack, Rubber Lift Pads & Feet / Weldments, Rubber Pads, Rubber Pads & Pad Adapters Brands: Bendpak. THIS IS A SET OF 4 SQUARE RUBBER ARM PADS FOR BENDPAK, & GLOBE 2 POST CAR LIFTS & WAS ALSO FOUND ON SOME 4 POST ROLLING JACKS. 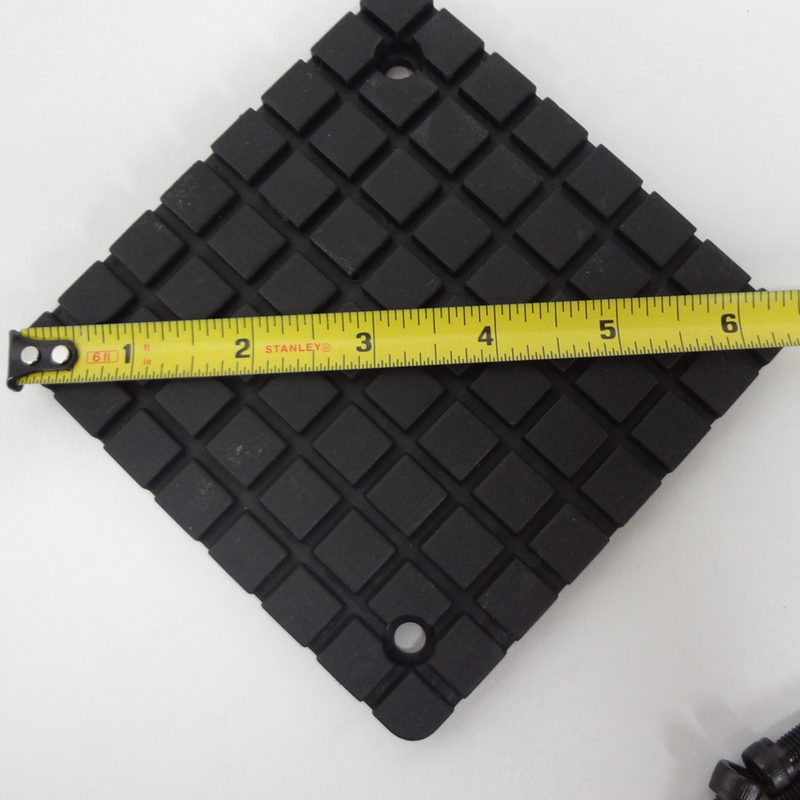 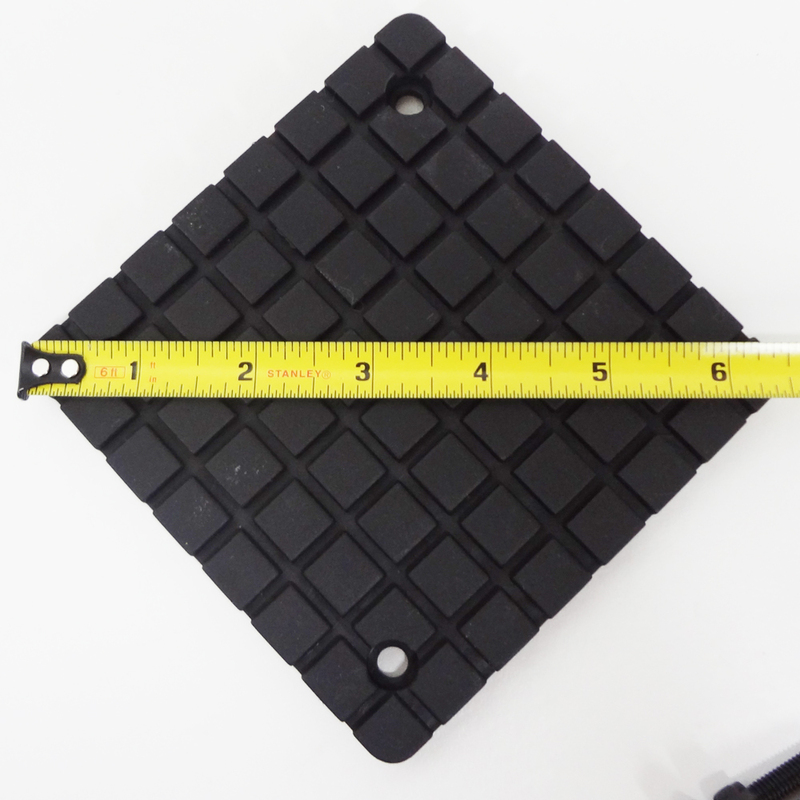 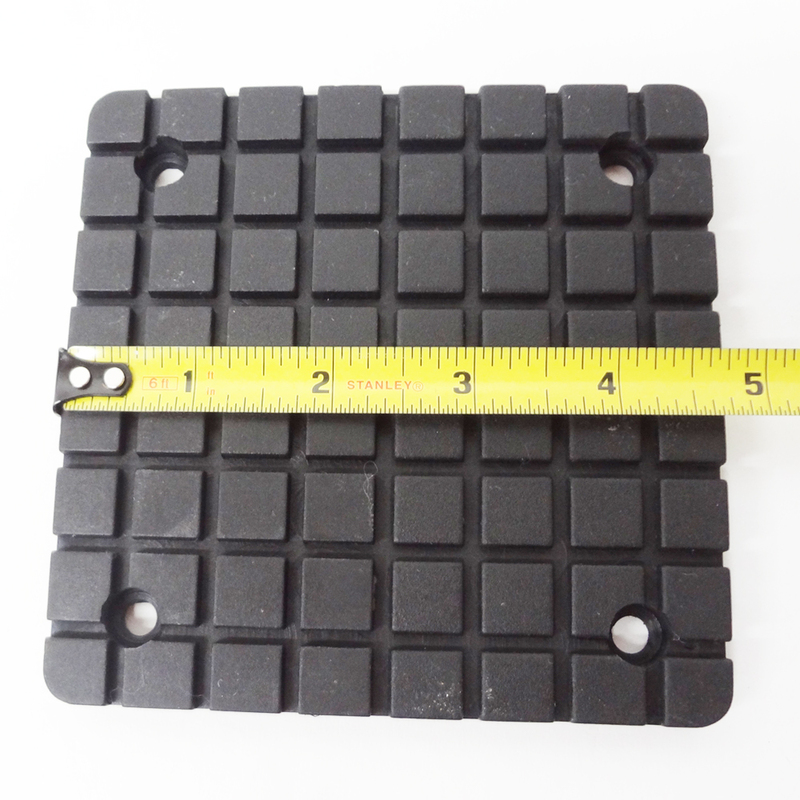 THESE PADS MEASURE 4 3/4″ X 4 3/4″ AND ARE THICK ENOUGH TO WITHSTAND REPAIR SHOP USE. 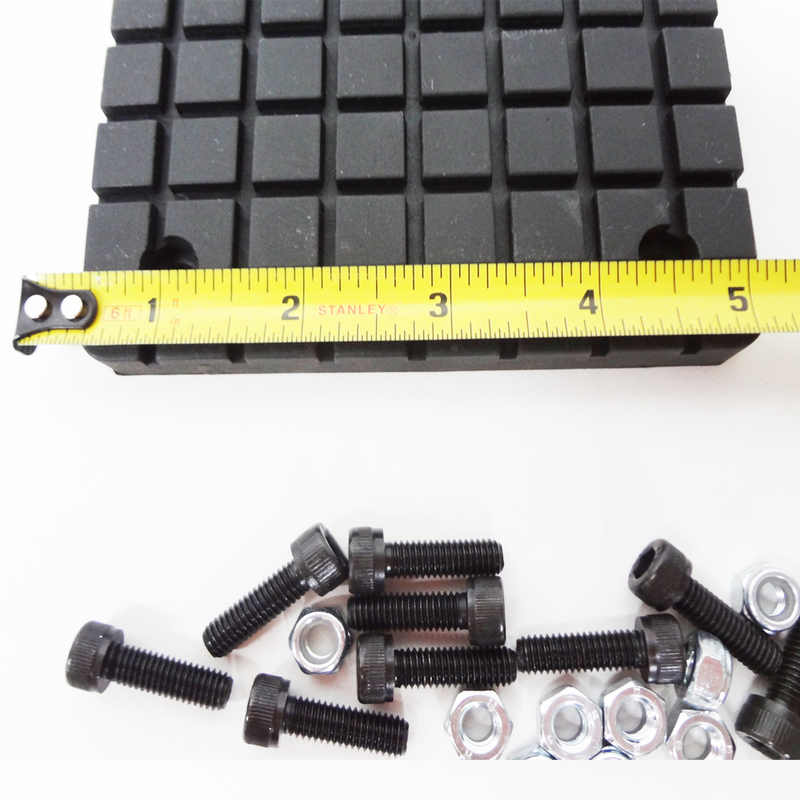 THEY ARE SECURED BY 4 BOLTS IN EACH CORNER THAT GO THROUGH THE PAD INTO THE ADAPTER / FOOT. 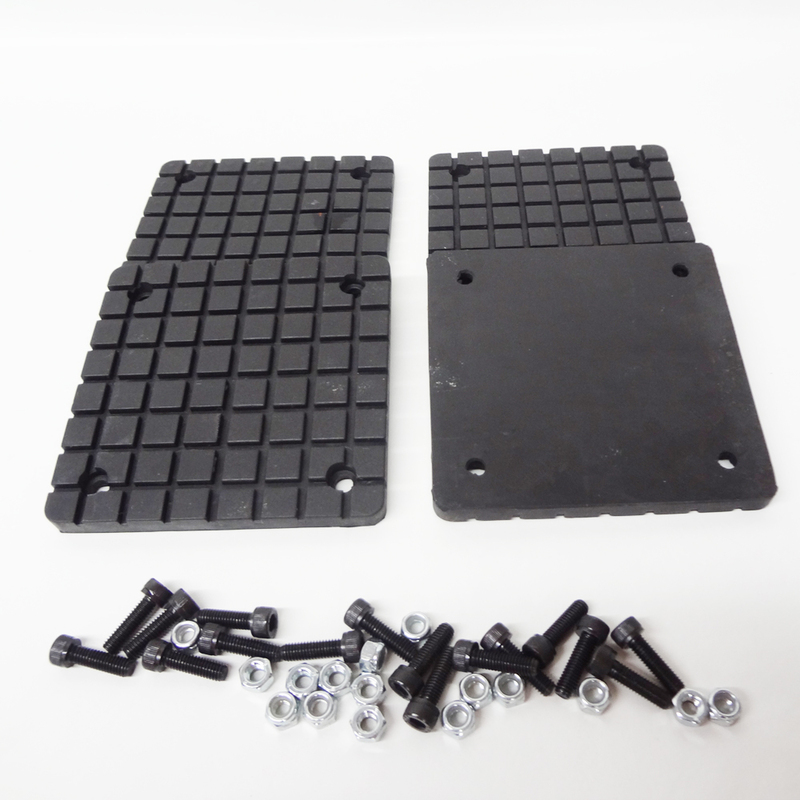 THESE FIT BENDPAK FRAME CRADLE ADPATERS AS WELL. 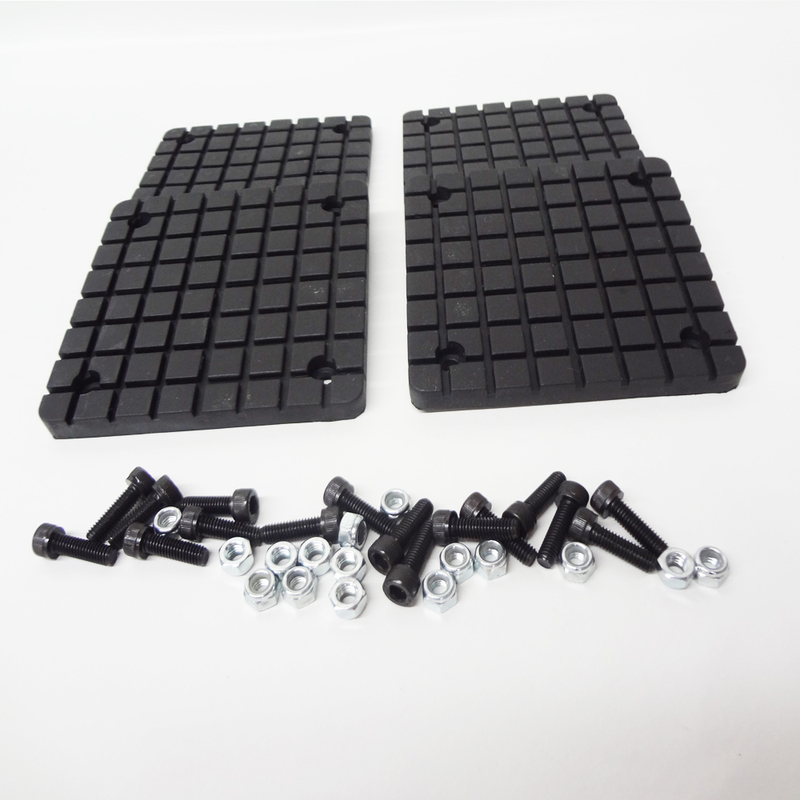 THEY ARE A TEXTURED PATTERN TO PREVENT SLIPPING OFF FRAMES OR UNIBODY VEHICLES. 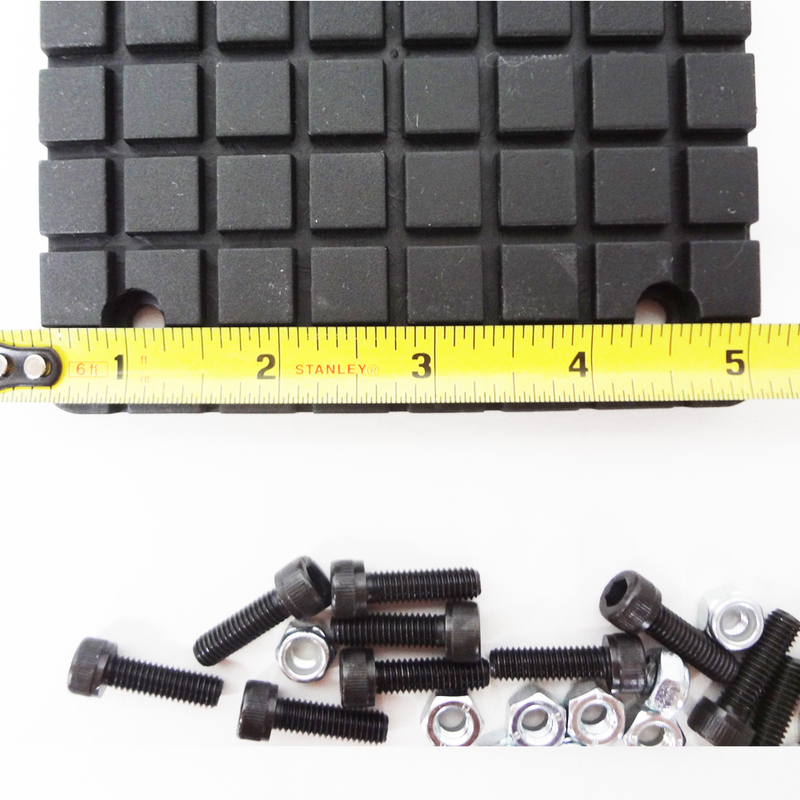 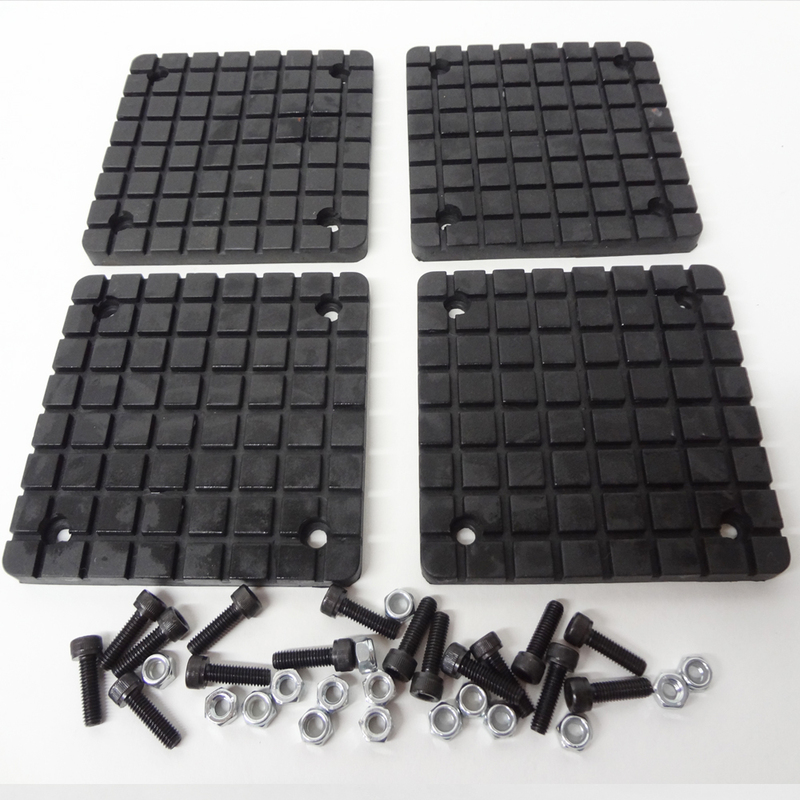 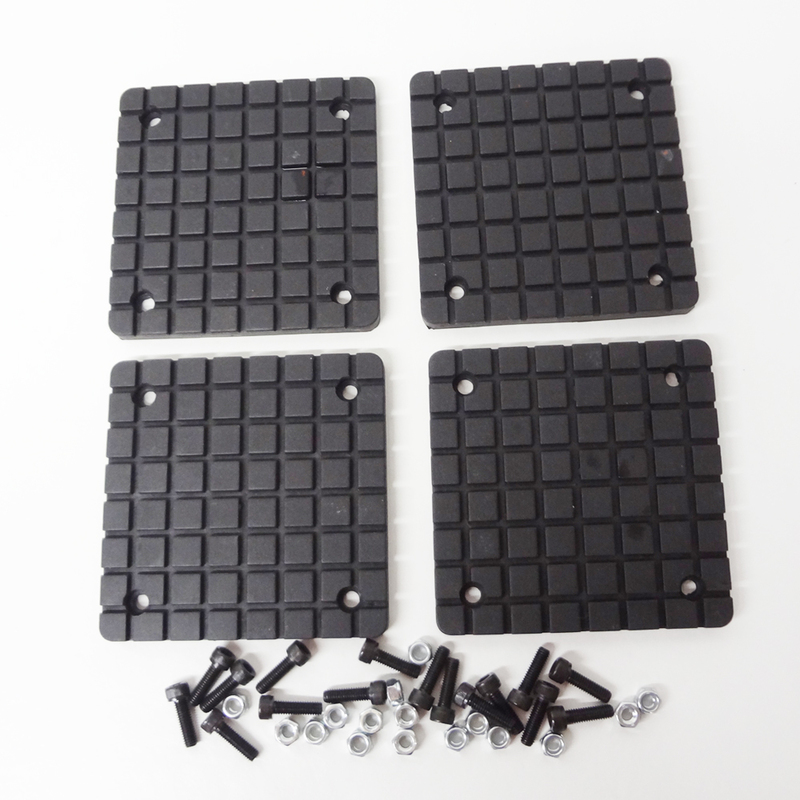 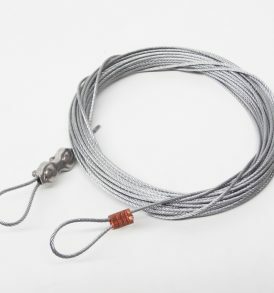 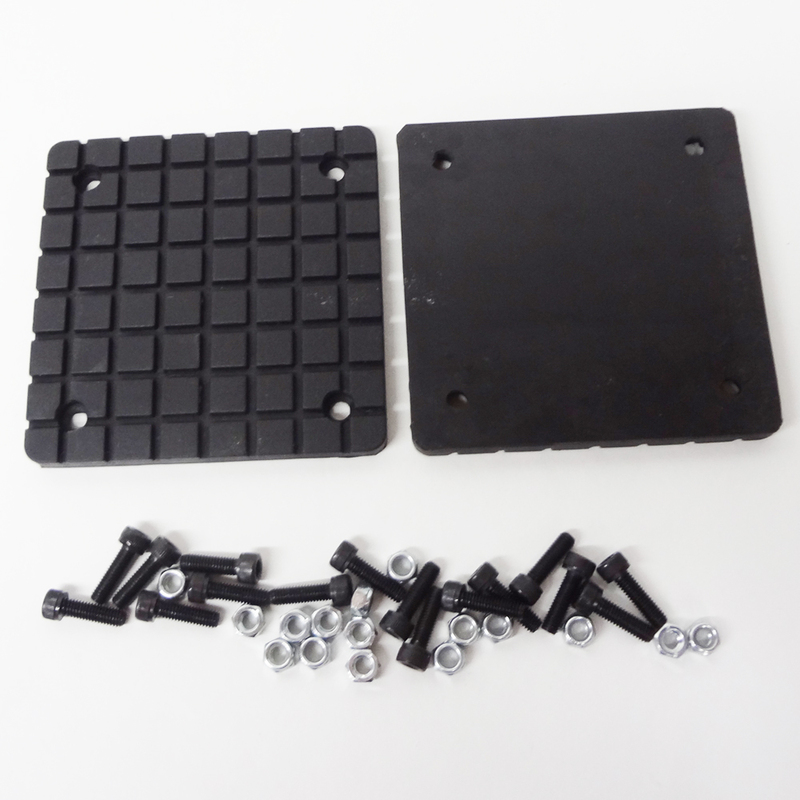 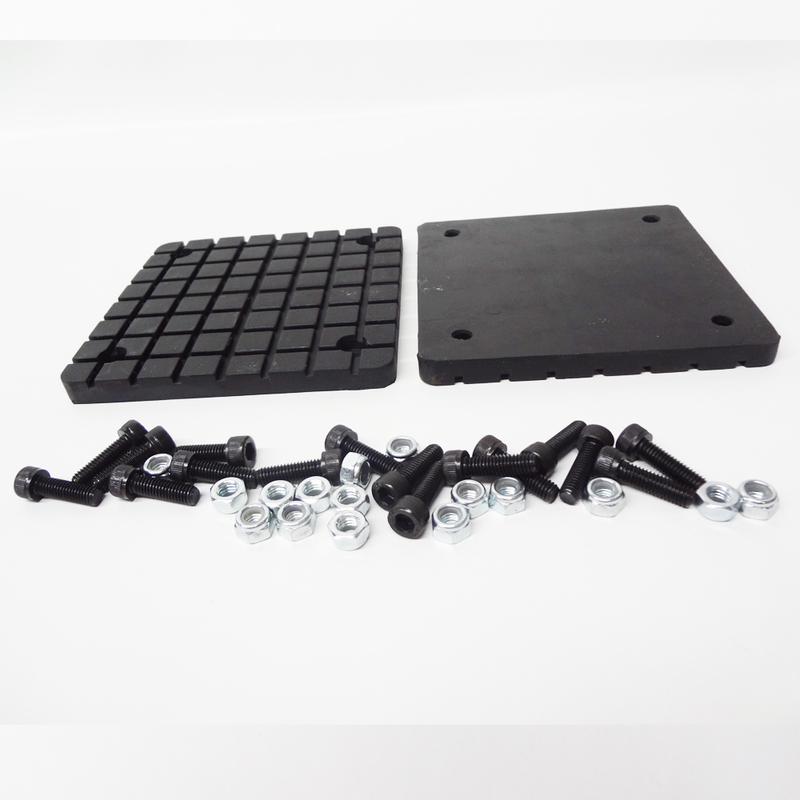 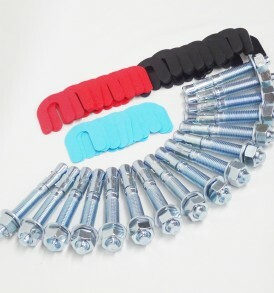 -THIS KIT INCLUDES 4 RUBBER PADS AND ALL HARDWARE NEEDED TO ATTACH THE PADS TO YOUR STEEL ADAPTER / FOOT. 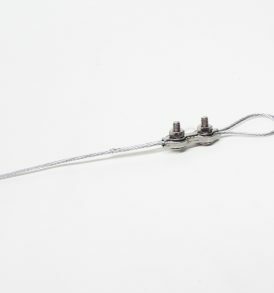 Model: Many models 110v and 220v look at your valve before ordering. 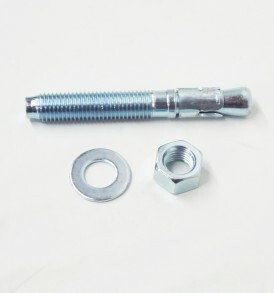 Western Hoist 4 Post and 2 Post Car Lift Install kit, Anchor bolts & Shim kit. 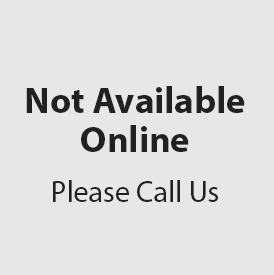 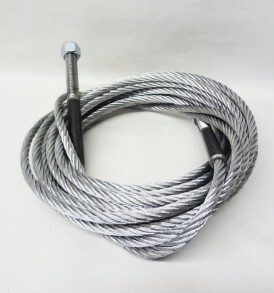 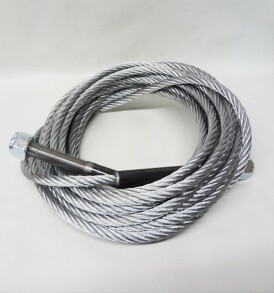 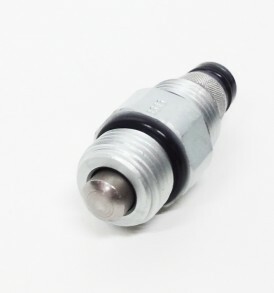 Unfortunately this item has not been added to our online catalog yet, but IS STILL AVAILABLE by calling customer support @ 1-866-902-6060 or by emailing us @ customerservice@carliftparts.com.